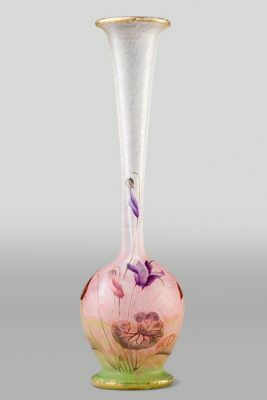 Daum is a crystal studio based in Nancy, France founded in 1878 by Jean Daum (1825-1885). 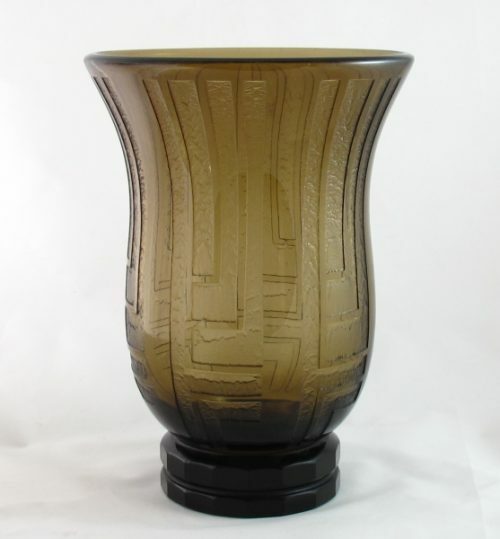 Sons, Auguste Daum (1853-1909) and Antonin Daum (1864-1931), nurtured its growth during the Art Nouveau period. 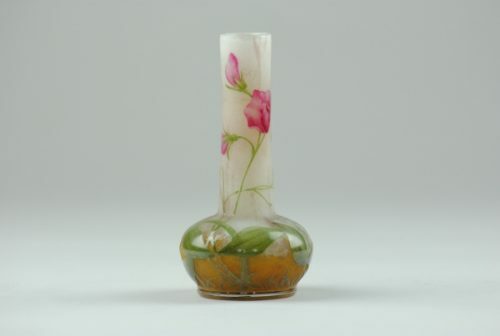 Over the years, numerous talented artists were in charge of Daum’s decoration workshop. 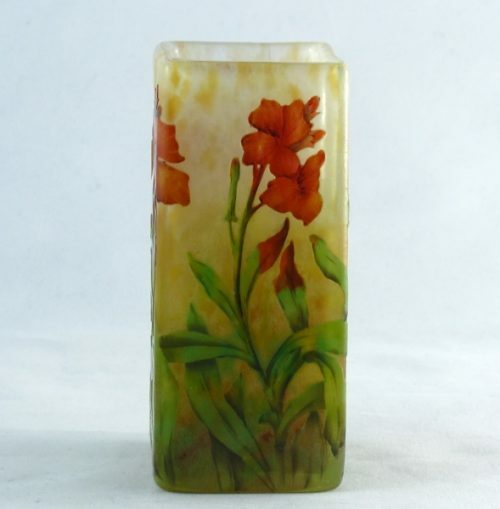 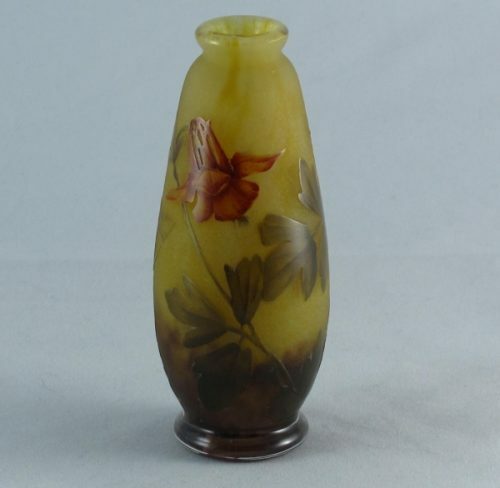 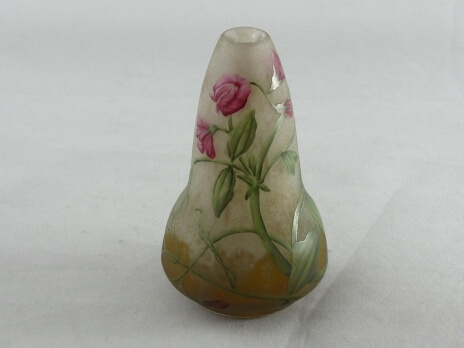 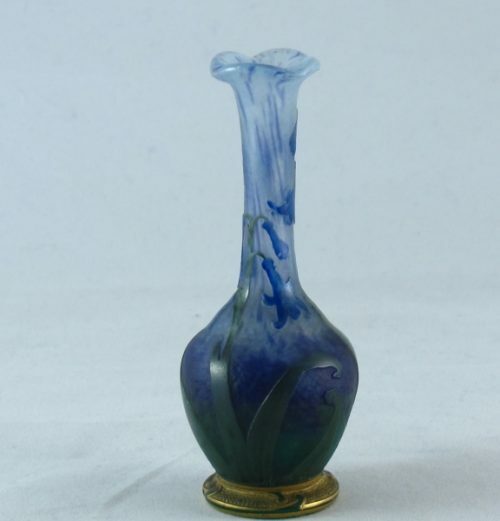 Jacques Gruber, decorator, and glassblower was responsible from 1893 onwards and Henri Bergé from 1895 onwards. 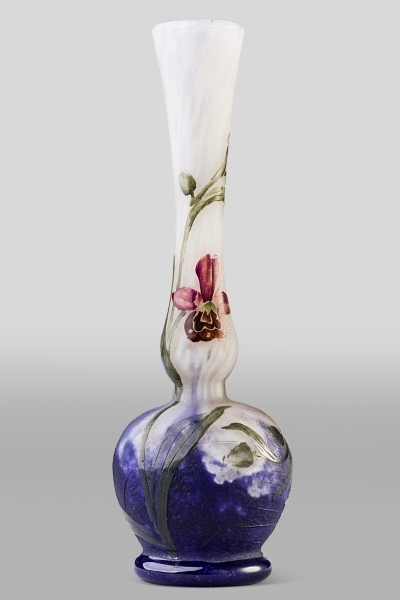 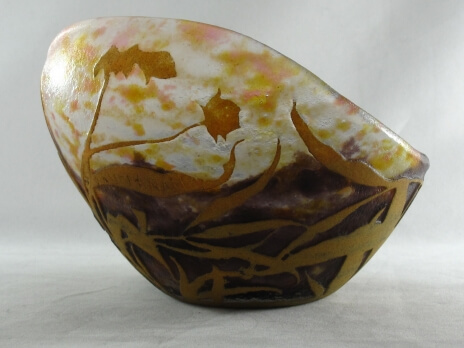 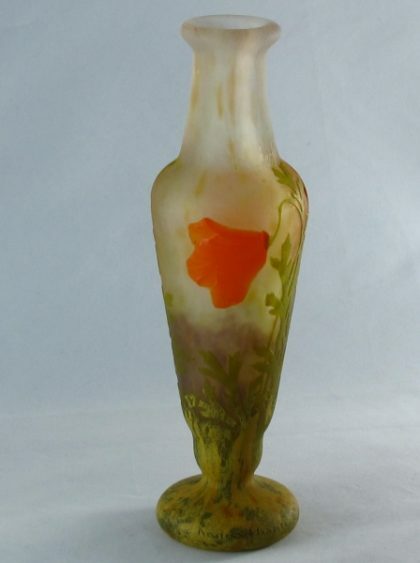 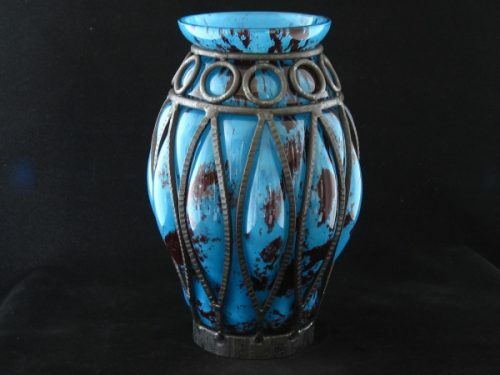 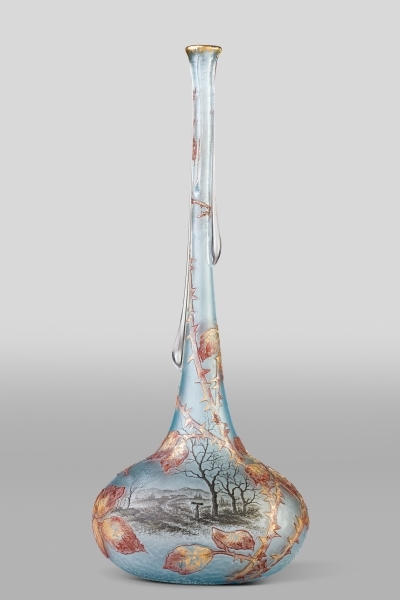 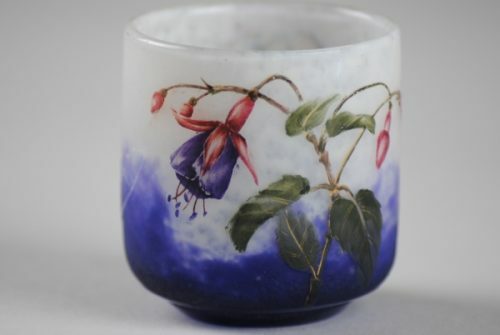 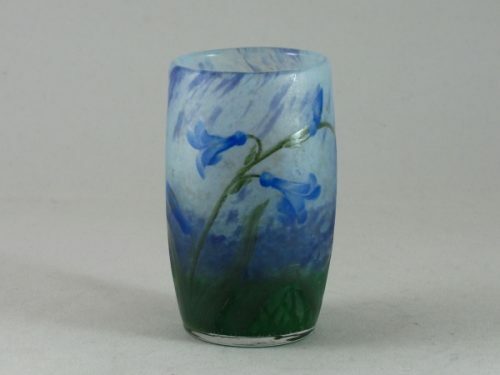 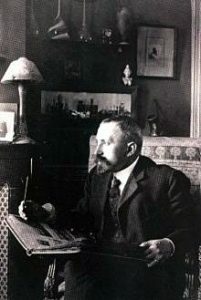 Amalric Walter’s arrival in 1904, after an apprenticeship at the Sèvres factory, extended the pâte de verre technique within the Daum glassworks.